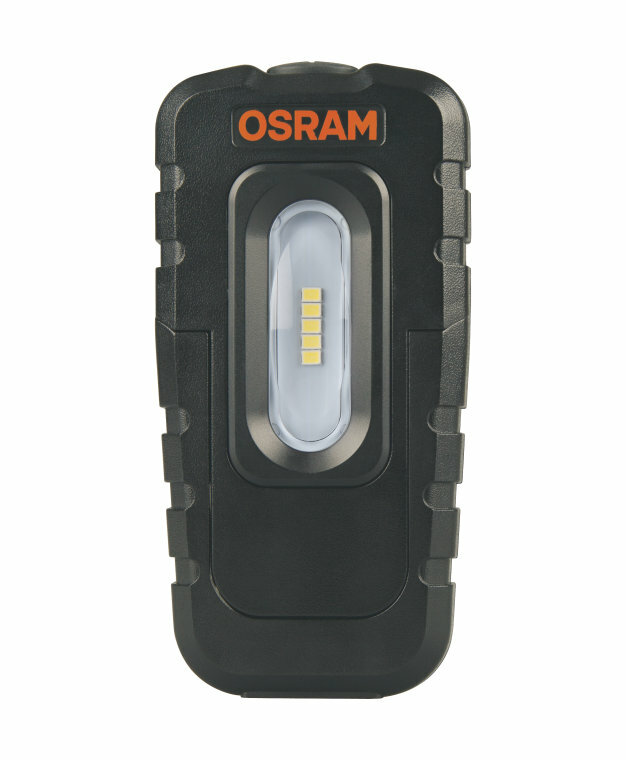 With the LEDinspect POCKET 160, OSRAM offers a rechargeable LED inspection luminaire in compact pocket size. This user-friendly inspection light comes with two lighting settings  main light with up 160 lumen and torch light with up to 75 lumen. The color temperature of the main light achieves up to 7,500 Kelvin! Thanks to strong magnet and 180° angle stand you can keep your hands free while working on your car. 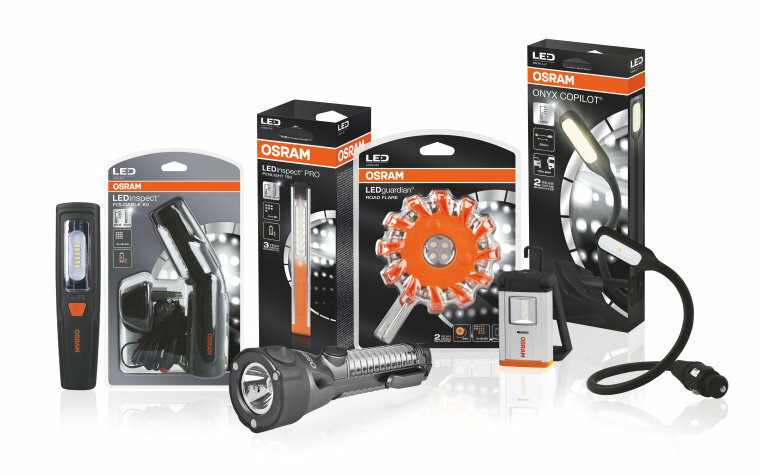 OSRAM provides a 2 year guarantee for this product.